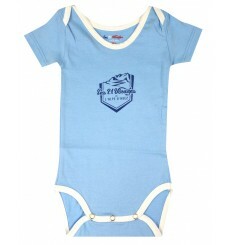 Baby will also look like a cyclist thanks to this Alpe d'Huez nice babygrow ! Is your little one the leader of the GC or King of the Mountains or Best Young ? 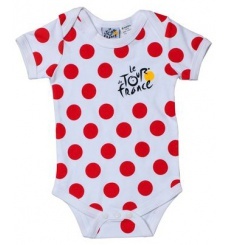 Even the baby of the family can get the cyclist-look thanks to this smart 2018 Tour de France body suit in yellow ! 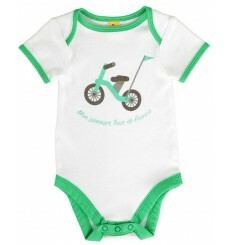 Get even the youngest fan ready for the road with this cute tricycle print body suit, with "Mon Premier Tour de France" (My First Tour de France) motif.